A place for those who attend regularly to quickly see any changes that you need to be aware for the upcoming camp. Please check back to this page nearer the start of camp for any last-minute changes. If it is your first time visiting the venue then we suggest you use a Satnav to find the venue. You will see School’s Out banners on the main entrance of the long driveway to the School. The School operates a one-way traffic system, making for easy drop-off and collection routines. Follow School’s Out directional signs as you arrive for your course area’s drop off and collection points. Early Explorers drop-off and collection point is at the Pre Prep building. Follow the signs into the carpark on the right-hand side and then follow Early Explorers signs for the entrance of the building. Creative Crew drop-off and collection point is in the art rooms. Follow the signs into the same carpark as Early Explorers on the right-hand side and then follow signs for the entrance of the art rooms. Adrenaline Adventure drop-off and collection point is at the sports hall. Follow the signs along the road and then park on the side of the road by the entrance to the Sports Complex. Then follow signs for the entrance of the sports hall. At collection please go down the stairs of the sports hall and take a left into the sports hall to collect your child. Next Generation drop-off and collection is also from the sports hall no matter what course they have chosen to assist on. Here you will get given your uniform, name badge and working journal. Early Bird and Extended Fun drop-off and collection point is also at the sports hall for ALL children. Follow the signs along the road and then park by the side of the road by the entrance to the Sports Complex. At collection please go down the stairs of the sports hall and turn left into the sports hall to collect your child. Every child will need to bring with them a packed lunch every day, with food stored in a suitable container as we cannot provide refrigeration. Please pack enough for snacks during break and a refillable drinks bottle so children can remain hydrated. There are drinking water fountains at the school. We operate a NO NUTS policy at camp, so please do not pack anything containing nuts. We aim to provide a School’s Out Tuck shop every day at our venues which have a selection of child-friendly snacks on offer for a small price. If your child wants to purchase from the tuck shop we suggest no more than £1-£2 change is needed. Please pack this securely in their bag. 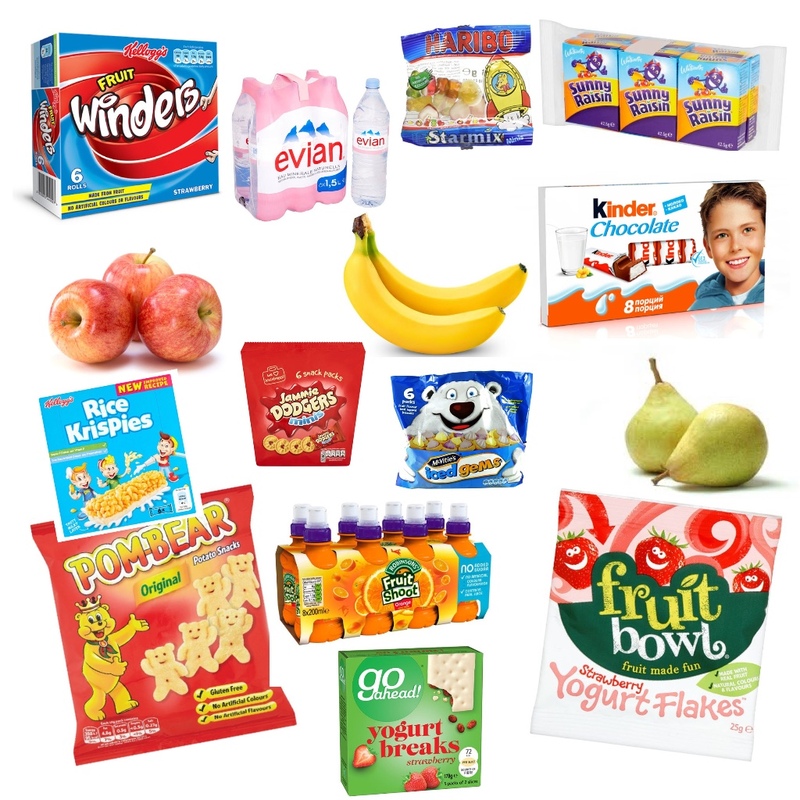 If your child has any food allergies we ask these to be provided on the booking and any food items cleared with staff before being sold via the tuck shop. School’s Out Ipswich has an amazing indoor heated swimming pool which the children will go swimming in every day. We have lifeguards on duty at all times and roped off shallow-ends for non-swimmers and all Early Explorers. 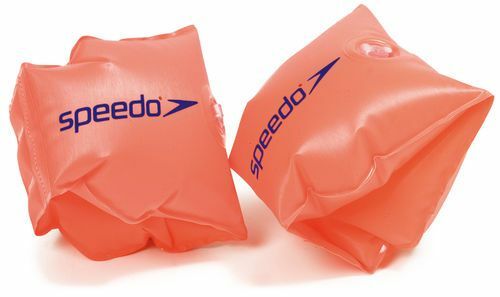 Please bring fresh swimming kit every day in a bag labelled with your child’s name. This must include a costume and a towel, but swimming hats, armbands and goggles can be added if you want to. If your child does not want to swim then we will provide an alternative activity for them or they can join in with another group. 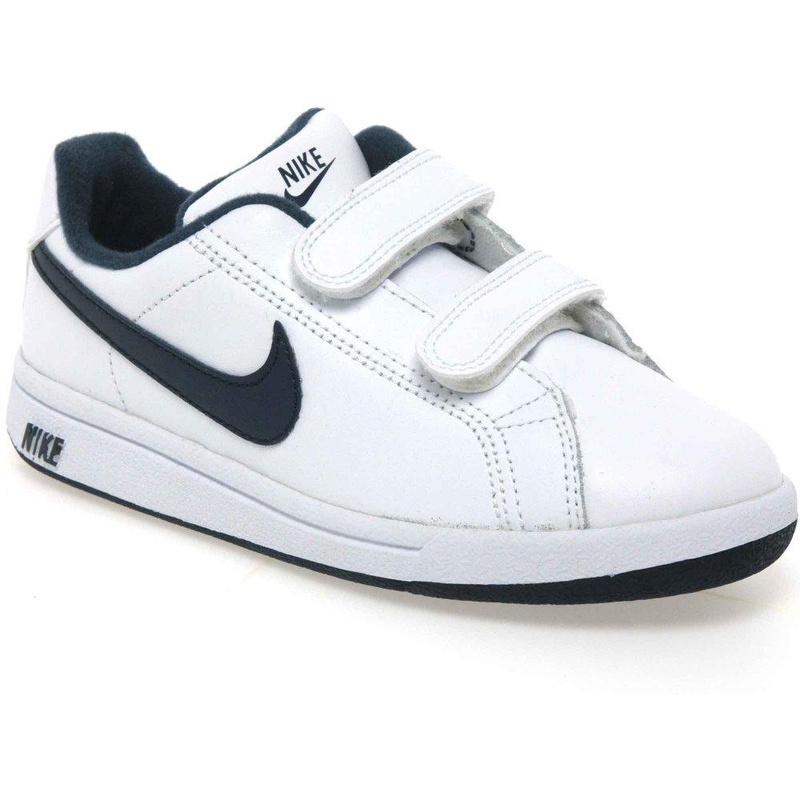 Ensure children attend camp in comfy and practical clothing with suitable footwear (trainers or similar). 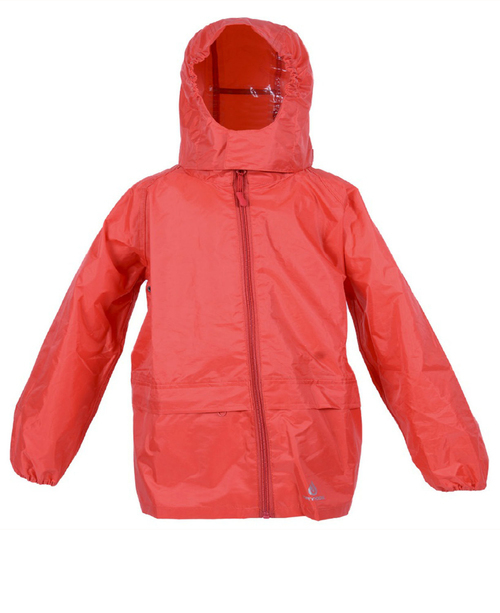 Please provide a waterproof jacket and jumper for colder days. We understand accidents can happen at any time or children can get wet during water play activities or messy during cooking and painting, so it is always worth packing a small change of clothes in the bottom of your children’s bag, no matter how old they are. In warmer weather please ensure to apply sun protection to your child before they arrive at camp and also provide them with a bottle of sun lotion to reapply during the day on sunnier days. A sun cap and refillable drinks bottle are also recommended. 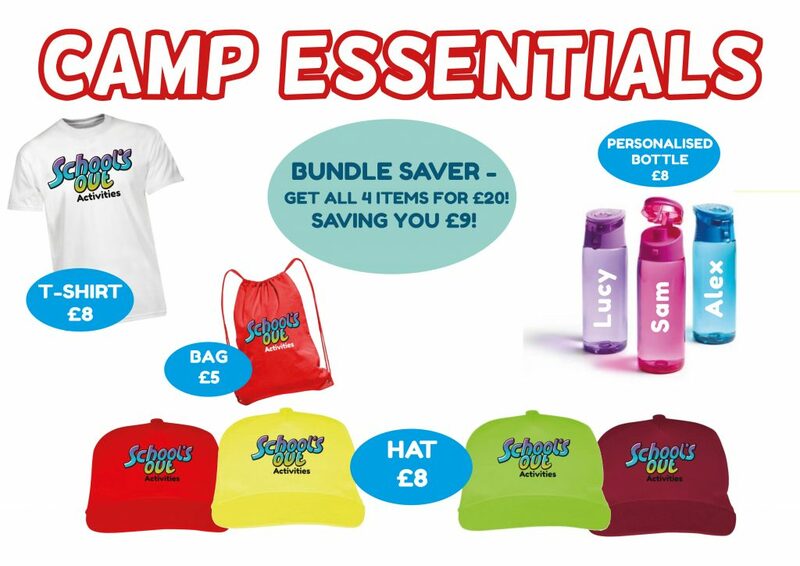 We do sell School’s Out essentials at camp reception if your children require them, so do not hesitate to ask. If your child needs to bring with them any medication, you will need to bring a completed medical form (we have blank spares at camp if you require them). 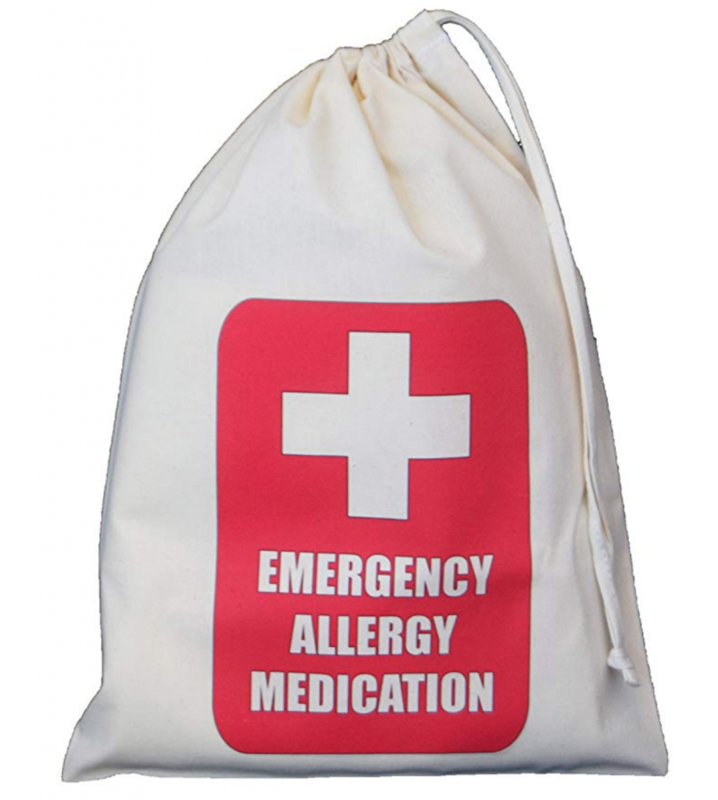 We also require the medication in a sealed and named bag/container. If prescribed by a Doctor, we also require a copy of the prescription to administer the medication. Please make sure any medication is in date. ADD or CHANGE any Days, Early Bird and Extended Fun sessions to your booking. You can edit your booking right up until the day BEFORE your child is due to attend. We will get notification of the change and amend the registers accordingly. The MY BOOKINGS section will also highlight if you have any remaining balance to pay on your booking. Please ensure the balance is paid off before the commencement of the course OR at your first-morning registration if paying by cash or by card on our payment machines. Bring with you the correct amount of cash and hand over to Course Leaders. Alternatively, any outstanding balance or last-minute additions can be paid via a card machine. We have payment terminals kept with the Camp Manager at the Adrenaline Adventure drop off point that accepts all card types. Payments will be recorded and marked off the registers, and your booking marked as confirmed online. If paying by Gov.uk tax-free childcare, please make a note of your payment reference number from their website, and provide this to us by email to soavouchers@gmail.com This is currently the only way to trace your payment from them. For those early-starters School’s Out is open at 8:00 am. We give your children a choice of activities to do in the morning to keep them occupied and make sure they are integrated into fun games. Meanwhile, you can still get to work on time! Cost: £3 per day or £12 for the whole week. Don’t worry if you haven’t booked in advance, you can add and pay online OR simply add and pay at morning registration. With Normal Drop Off you can register your child anytime between 9 am – 9:30 am (but not before, as this will incur a £3 Early Bird fee). Please make sure you arrive before 9.30am so we can register your child in time for activities. If you know you are going to be later than 9:30 am then please telephone your Camp Manager so they can make plans to let you into the school and take your child to their group. Drop off takes place at each course reception so make sure to follow signs for your child’s course. At morning registration we can sort out any extra Early Bird/Extended Fun bookings, payments and any medical/additional needs. If you are looking to pick your children up earlier than the normal collection time, we advise doing this during lunchtime for all courses. Please advise course leader at morning registration if you wish to pick your child up early. Please collect your child each day from their course area. Children will be let out at 4:30 pm, but no earlier as end-of-day checks need to be completed. All children will be signed out upon collection by an authorised person who must provide the name of the child alongside their booking reference number (please make sure if a third party is picking up, they are provided with the correct reference number as no child will be signed out without this password). At morning registration please advise your Course Leader of who will be collecting your children. If you do not collect your child by 5:00 pm then we will add them to our Extended Fun register and they will be taken to the sports hall with all other children. We will make a phone call and £3 will be charged for the Extended Fun session. For those parents working late and children who want that little bit more excitement at camp, we have Extended Fun sessions. Children come together in the sports hall where extra structured activities will take place. We will keep your children busy and happy until you can collect them up until 6:00 pm from the sports hall. 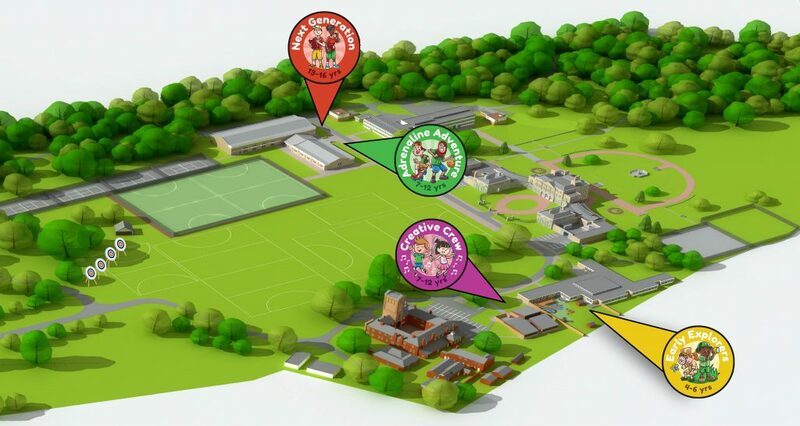 All Extended Fun children are picked up from the SPORTS HALL no matter what course they are booked on (follow signs while at the venue). Cost: £3 per day or £12 for the whole week. Don’t worry if you haven’t booked in advance, you can add and pay online, simply add and pay at morning registration. If plans change during the day and you need to add Extended Fun to your booking for the current day then please phone your Camp Manager who will add them on to the register. If on an occasion you do not feel you can pick your child up by 6:00 pm then please telephone the Camp Manager immediately to make plans to stay with your child. As two members of staff have to stay behind and the School has to remain open beyond their agreed time, there is a fee charged in this event and you will be expected to pay the fee using cash or card before leaving the site. FEE = £10 every 15 minutes over 6:00pm. All children booked on to the Next Generation course should follow signs for Adrenaline Adventure to the Sports Hall where they will be registered and collected from every day. Please arrive as early as possible to get ready for the day ahead. We shall provide you with a clean red Next Generation t-shirt uniform every day, which you must provide back at the end of the day (or take home to reuse if returning the next day). In colder weather please wear an undergarment underneath the t-shirt so your uniform remains on show. You will be provided with your working journal which is yours to keep and must be brought back to camp every day. You can take this home but activities inside the journal must not be completed whilst at home. If you have a wristwatch please wear this for timekeeping. Please remember to bring a change of top on your last day as we require all uniforms returned. Want to speak to somebody at the venue your child is attending during Camp hours or pass a message on to your child….then take one of our handy Contact Cards from the registration desk or simply store these details in your device (we recommend you do this so the details are to hand). 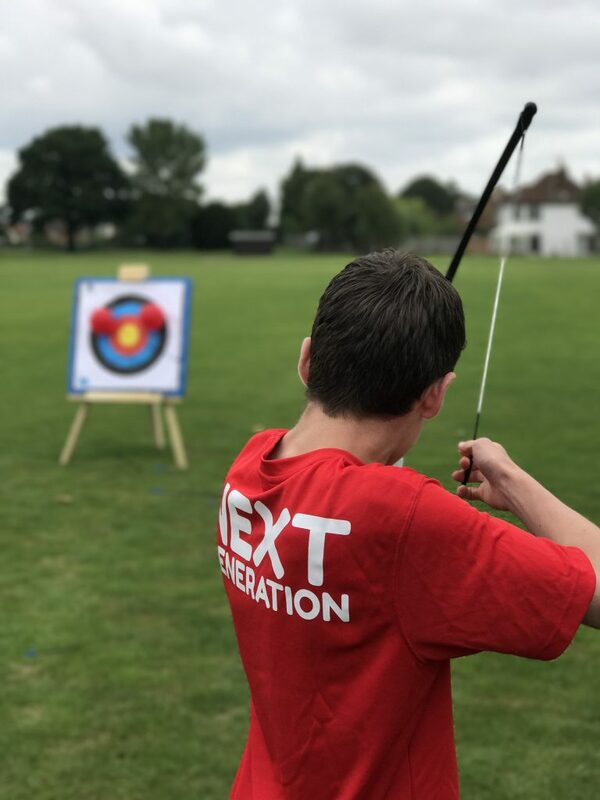 Find out about our latest news, promotions and pictures from Camp to see what exciting activities your children are enjoying! We look forward to welcoming you to camp!